The differences in skill-development opportunities with cross-ice hockey are significant: players receive five times more passes and take six times more shots. They’re called on to have to make more decisions more quickly, and are overall more engaged in the game. A modified playing environment and the continued use of age-appropriate equipment such as the 4 oz. 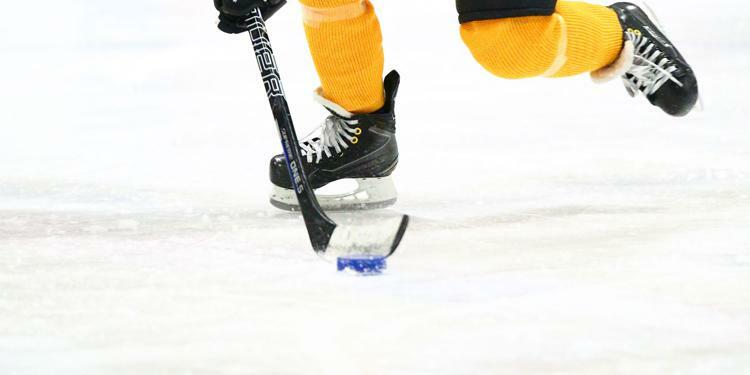 lightweight blue puck is consistent with others sports such as soccer, baseball, basketball and tennis and is reinforced through Hockey Canada’s Long Term Player Development model. The Ontario Minor Hockey Association continues to work closely with our associations and our partners in hockey to deliver resources and best practices for coaches and administrators to create the best possible programing at this pivotal stage in the player development pathway.